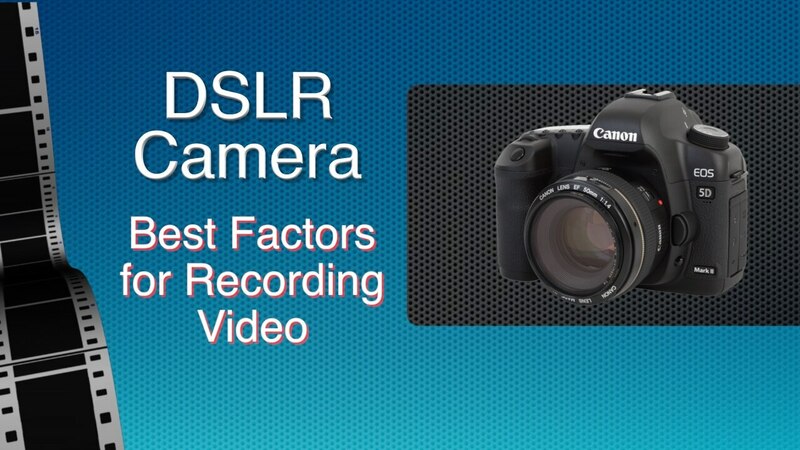 Today I want to discuss using your DSLR camera for recording video and give you some tips on how to choose a DSLR camera for that purpose. There was a time when the idea of shooting video on any regular camera, let alone a DSLR camera, seemed pretty strange. Everyone naturally thought of cameras for still photography and used a separate video-camera for shooting moving pictures. Those days have definitely gone, with professional movie-makers choosing to shoot with a DSLR camera and leaving their video-cameras back of the shelves. Feature films are already being shot in part and even fully, on cameras like the Canon 5D Mark II and lots of shorts and ads are being made that way too, with incredible results. 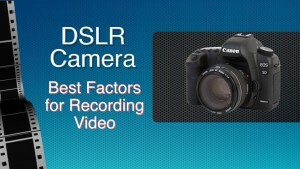 So there is no better time than now to start using your DSLR camera for recording video, not just for still photography. 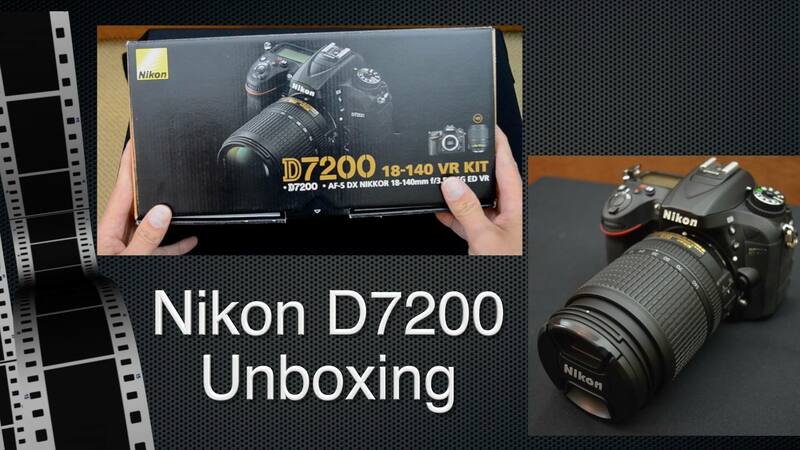 Maybe you are looking to replace an old video-camera, so why not put the money into a DSLR instead, that way you can move easily between both worlds. Here are some tips to think about to help you choose the best DSLR for video, whether it’s at the top of your list right now or not. 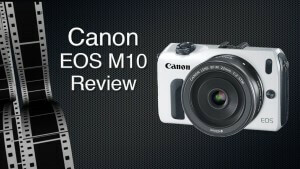 At a basic level, make sure the camera is able to shoot full HD 1080 video. Ideally it should also have a choice of shooting rate, so that you can control the number of frames per second. 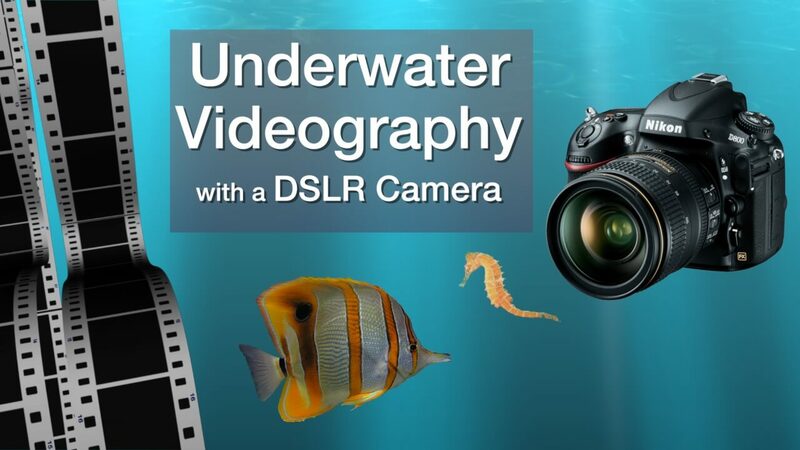 Most DSLR cameras can shoot 24, 30 and even 60 fps, with the higher speeds allowing you in theory to capture high-speed sports and animal movement. In practice however, a DSLR camera is slower to focus compared to a camcorder, so you will find it hard to keep quick moving athletes in focus, even though you won’t get blurring from their speed. 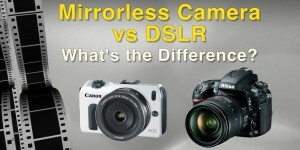 You also want to consider the image sensor when choosing the best DSLR for video shoots. This is the part of the camera that actually captures the image and converts it into a digital file. Most middle to higher-end DSLR cameras use CMOS technology, which for video avoids the ‘smearing’ that bright light-sources can cause in the older CCD sensor systems. 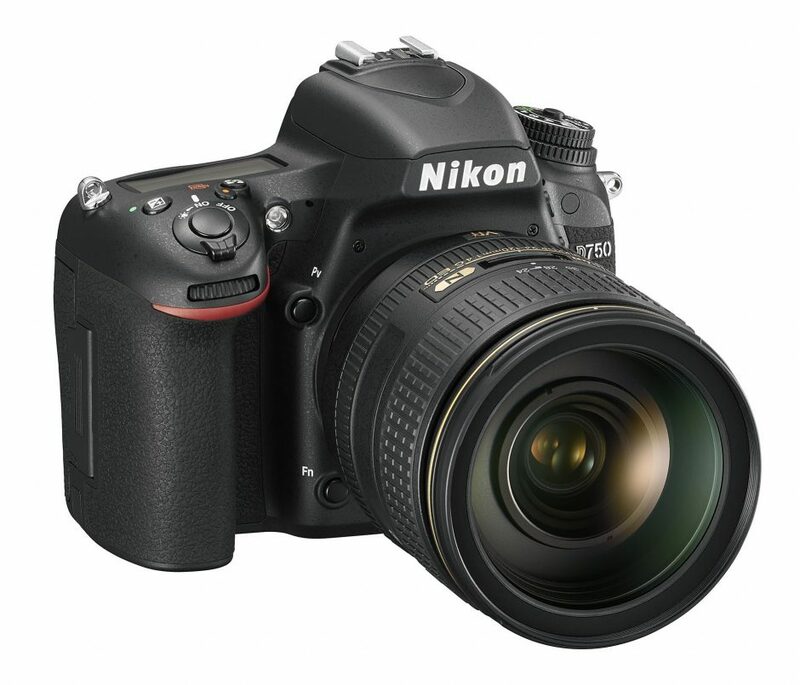 Advances in DSLR camera technology today offer resolution of 12 megapixels at the lower end up to 21 in a Canon 5D and right up to an amazing 36 megapixels in the Nikon D800, which even surpasses the mythical qualities of Kodachrome film. An important consideration if you want to shoot really creative video is depth of field. You will remember that depth of field is what makes backgrounds – or foregrounds – blurry while your subject is in sharp focus. Depth of field is one of the greatest creative tools that many beginners don’t use enough in their shoots. Make sure the camera you choose allows you to manually control the depth of field, so you can change it for different shots to get the look you want at every stage of your film making. You will probably want to use a different lens for different shots, so when choosing the basic lens for your camera you might want to go for a 55-250 mm telephoto rather than a fixed focal-length lens, so that you can change your framing quickly rather than repositioning yourself when recording video with your DSLR camera. Keep in mind – some cameras won’t allow you to zoom while recording video. So that can be an important factor for you when deciding on your next purchase. Valuable as it is, remember to go easy with the zooming – take it slow and consider the impact every time you do it – or you just might make your viewers start to feel a little sea-sick!